TEAM MoTIS TO PRESENT THE MoTIS WIND RAZOR OF THE WIND RIPPER FAMILY SOON! Can you say the MoTIS LIFTER LINERS? Well get ready for a series of super lift bodies that are out of this world to come out of a brand new wing at team MoTIS called the KARYON WIND RIPPER PROGRAM! The future of space travel just may be in the arena of super sonic lifting bodies and team MoTIS is now ready to preview over 27 of our newest lifting bodies hot off the design floor! Our first RIPPER as they will be called to preview is the MoTIS WR-1 Tweet Slanter! After this we will preview the Grand stander and the Vortac Max. So just what is a MoTIS wind ripper? 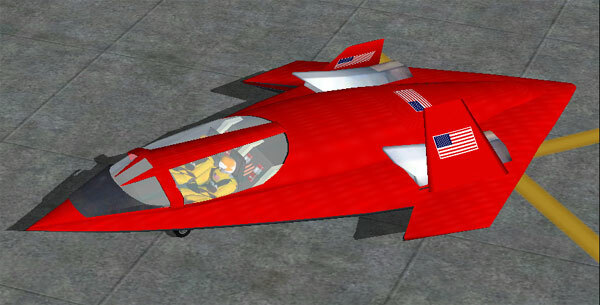 A WIND RIPPER is a personal lift body that is developed to fly pilots and cargo all over the world. Lift bodies are in fact the wave of the future as the entire aircraft is a wing! The SLANTER is a c composite hybrid development project that places all the data of a lift body with numerous other concept technologies. At team MoTIS we like to call these kinds of design FLAP JACKS because in true there is not much to the actual design it self. As a matter of fact in our opinions if FLAP JACKS are the wave of the future that will be a sad day when virtual and potential real world designs go the way of developing hard geometrical curves and aesthetically pleasing non FLAP JACK SHAPES! None the lees we think for a FLAP JACK , the SLANTER is very nice! The history on this aircraft as well as all other MoTIS developed aircraft is one of interest! The SLANTER was official developed in March of 2004 and was placed in what all our viewers known know as the BLUE FOLDER! We kept this design there, as designing disks and other shapes like this in truth is to easy and requires very little design imagination. In most respects these kinds of aircraft tend to design themselves , as once you get the basic shapes hammered out there is not much more that can be done to make a design any more pleasing then it already is as a disk!!! The SLANTER is, as all lift bodies are, an aircraft wing in itself of sorts. 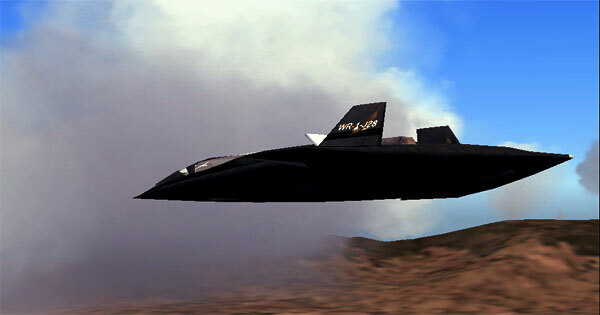 She has only one major advantage as a truly efficient aircraft and that would be in the area of development cost and fuel efficiency and that in itself would make this a great research study aircraft. One of the only draw backs to the designing of PANCAKE DISKS would be the investment in aircraft stability control systems and the type of ride that you could give the paying public for their flying dollar. As conventional aircraft have proven so much more safe then hybrid aircraft in general, we probably won't see this type of aircraft in the real world as a standard form of transportation any time soon, but that exactly what flight simulations are designed for!!! This give the average lift body great advantages in over all flight endurance and fuel efficiency. The MoTIS WIND RIPPER series is a back ground program that is actually apart of the MoTIS SKY STREAMER program. The SKY STREAMER program was designed to test the over all usefulness of an aviation infrastructure (Virtually that is), where conventional fixed wing aircraft were slowly pushed back words for the way of a new lift body dimension to standard aircraft design and development. Team MoTIS is currently building 27 new life bodies with three more in immediate waiting and five to be translated with in the next two months! 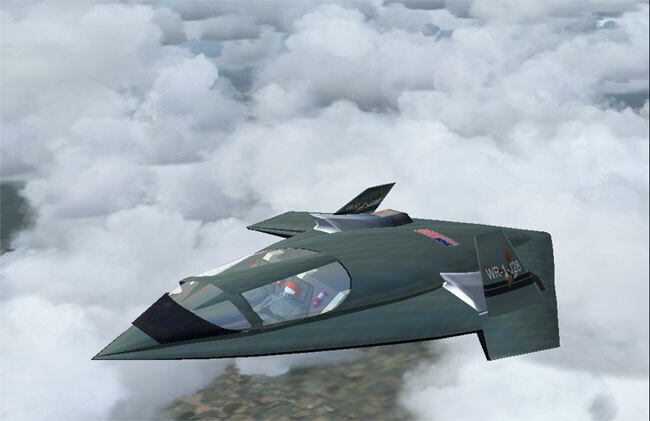 The MoTIS HELEON provided all the alpha data for what will be our very first full developed lift body, that will serve as a standard military variant as well as a super commercial private neo concept aircraft! We have also developed a standard lift body logistics system for a future where lift body air space can be successfully separated from the current standard aircraft rules. We are calling this system LIFT-FLEX ZIP ZONING! (More on that later). The SLANTER as a military aircraft has a wide filed of roles that she can act in! The SLANTER is composed of numerous composite technologies and has pilot controlled compute operated relays in the skin of the aircraft! 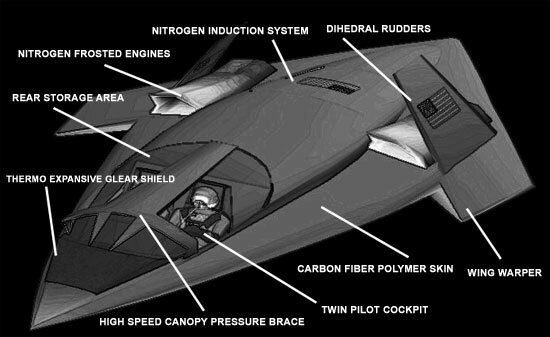 A special helmet system called the MoTIS AVCON INTEGRATED AIRBORNE REDUCTION SYSTEM or MAIAR for short controls this advanced technologies aircraft in a snap! This aircraft will preview a host of new systems that we have been working on behind the scenes in the avionics department so stay tuned! The SLANTER as she is known for short is a super first lift body that is designed to seat two pilots comfortably and provide excellent performance for business pilots that may not need a major business aircraft like the MoTIS MAGNUM, but just an ideal aircraft for making super fast business hops and then back to the office fast! The SLANTER is designed so far to full three basic markets and is planned to be built in three variants. The SLANTER is the sole design work of O WATSON and J Guess. The aircraft will be in testing for the next few weeks and a basic beta model will be released soon after final compliance tests.